Love® Premium Navel Oranges 20 lbs. 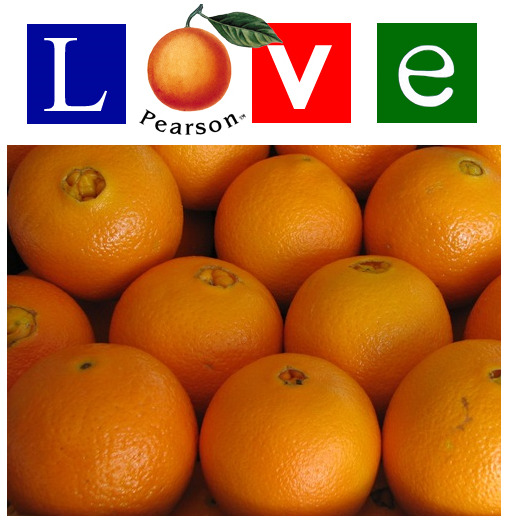 Love® brand Premium Oranges from Pearson Ranch are grown in the "heart" of "The Orange Belt" of The San Joaquin Valley, California. Tended to by the best farming crew with years of experience, these oranges are expertly farmed, with caring hands. Irrigated by deep well water obtained from run off from the mighty Sierra Nevada mountain range, and raised under the famous "California Sunshine", you simply will not find oranges this good unless you grow them yourself. Sweet and juicy and picked fresh from the farm and shipped right to your door, you too will fall in LOVE with the citrus that has been defining the way people buy oranges online. So don't wait for LOVE, get your 20 pound box today!